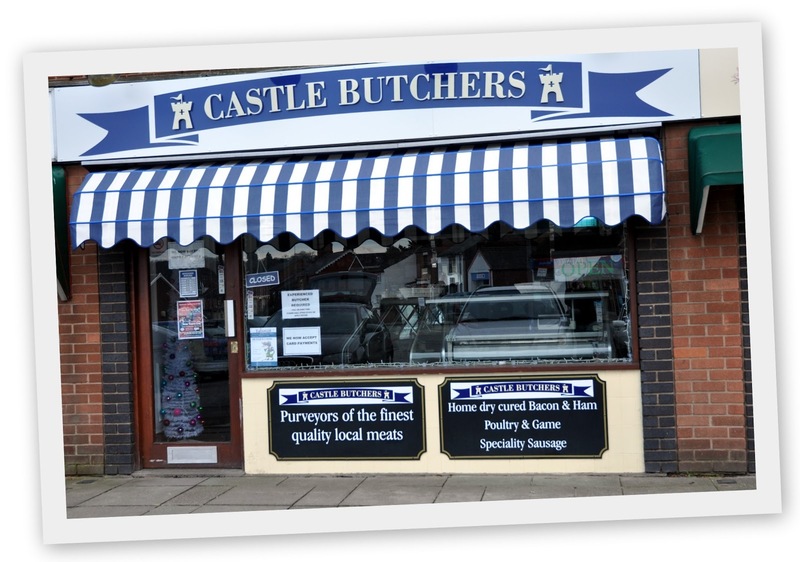 This is a first class butchers with very approachable and helpful staff. The meat and condiments are excellent quality and very competitively priced compared to the supermarkets! Highly recommended.